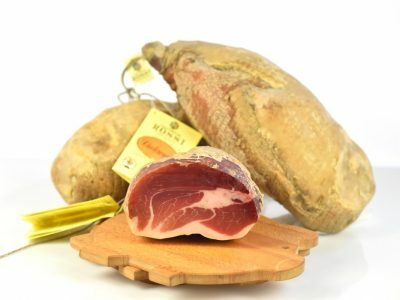 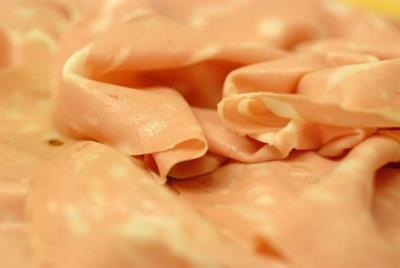 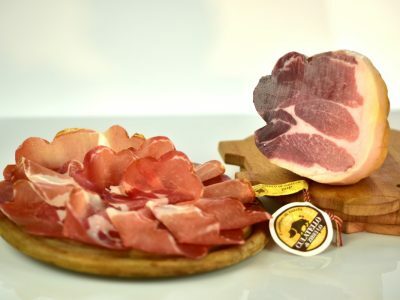 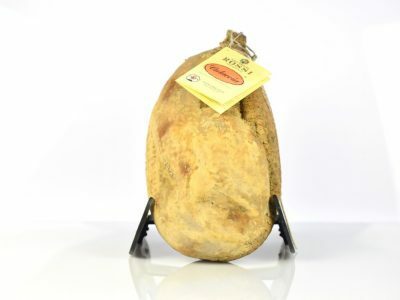 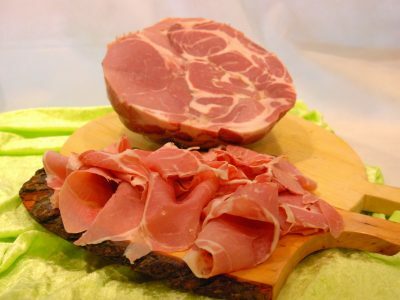 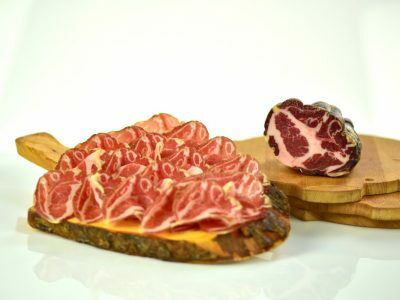 The Mortadella comes from an enchanting mix of noble swine cuts, with the addition of small cubes of lard and swine fat. 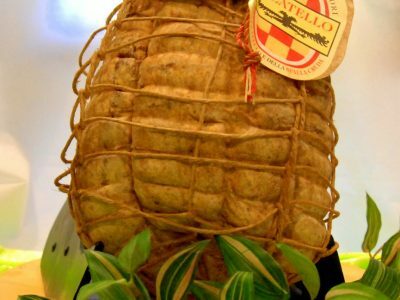 The meat dough is cured with a mixture of spices, stuffed into natural or artificial sausage casing, and then slowly and uniformly cooked at 70°C. 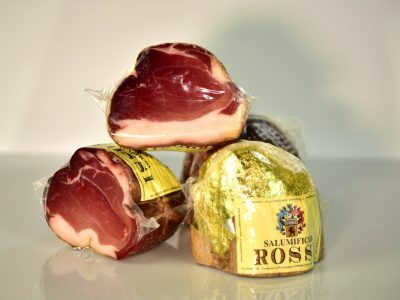 There are many ways to enjoy this fantastic product, but maybe the customary thin slice into a Rosetta bread roll can still be considered the best one.